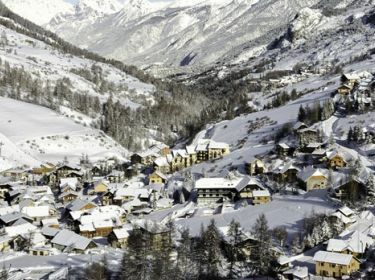 Vars, which comprises 4 mountain hamlets, extending along the Grandes Alpes route, combines the charm and authenticity of traditional villages with the comfort of a major Winter sports resort. Vars is an exclusive location with wonderful natural heritage and a distinct mountain character. Saint Marcellin, which was Vars' first and oldest village, holds memories of the region’s past. Sainte Catherine, which was the district’s old grain store, enjoys a wonderfully sunny aspect and boasts many examples of typical Vars architecture. Les Claux was established at the same time as the resort; it is located at the foot of the Eyssina ridge, blending into a larch forest, and boasts all the comfort and amenities normally associated with a major resort.